It’s been a source of Nintendo marketing for months, and gave obscure characters like Ashley from WarioWare a bit more attention. 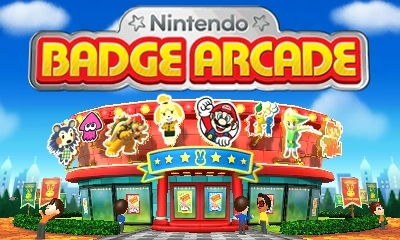 But now it seems the curtain is coming down on Nintendo Badge Arcade. Why? Because in Japan, updates for the app are finally coming to an end. 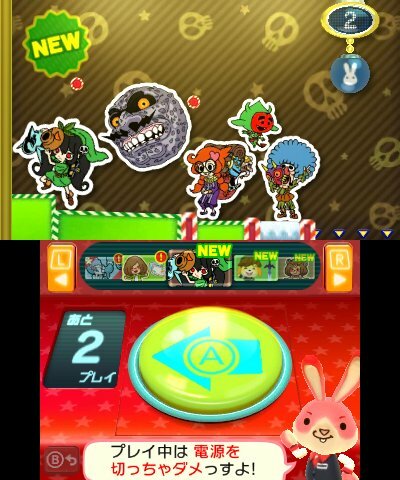 Yes, as mentioned by Japanese Nintendo, the last set of badges for the game will be released on May 26th. This is because of 3DS internal storage issues. Which for those of us outside of Japan, means the same thing will happen here. Remember, the badges here are not region exclusive. They’re first released for the Japanese version, then usually released for the others later. So when the supply of them runs out in Japan, that’s it. No more badges for anyone else, and the program stops getting supported. I don’t know when that’ll be (what badge sets haven’t we got in America/Europe yet? ), but it’s probably within a year or so at the most. Let’s hope this means a Nintendo Switch version of the app is planned at some point in the future! 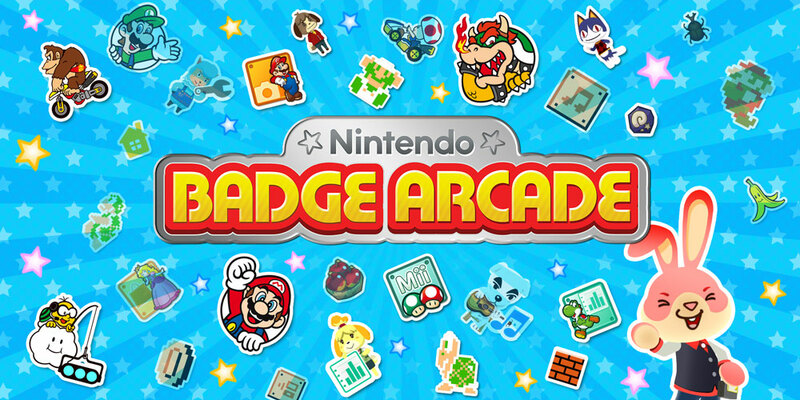 How to Get Free Nintendo Badge Arcade Badges!